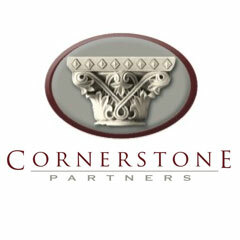 Cornerstone Partners is a Boutique Real Estate Broker located in Hoboken NJ. sure that our clients are getting the best service possible and still get to buy or sell their home and dont fall through the ‘cracks’ like with many of our competitors. We Deliver Excellence One Customer at a Time.